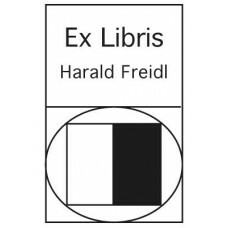 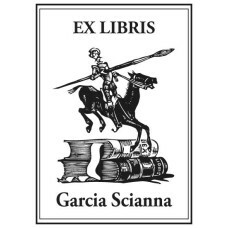 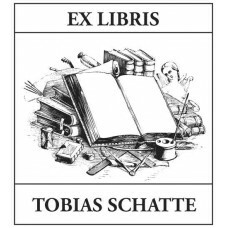 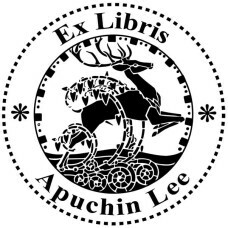 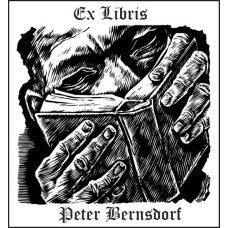 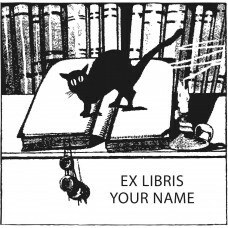 Here you find ex-libris motives from category Books. 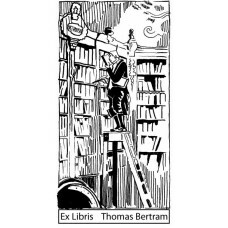 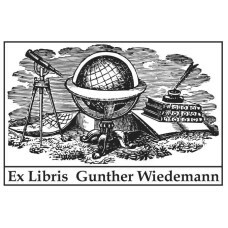 Ex Libris bookworm, man on ladder in library by Carl Spitzweg♥ A nice Ex Libris from the categ..
Bookplate Man and Book♥ A nice Ex Libris from the category man and book. 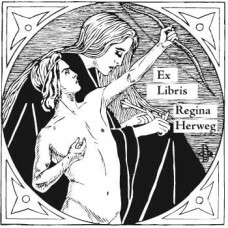 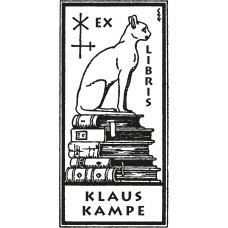 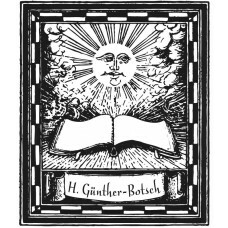 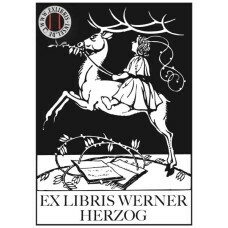 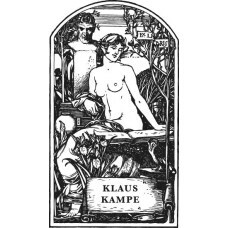 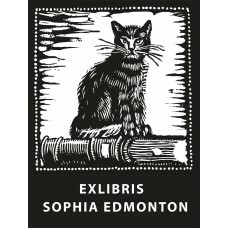 You can customize the..
Bookplate Pureé♥ A nice Ex Libris from the category animals and symbolism. 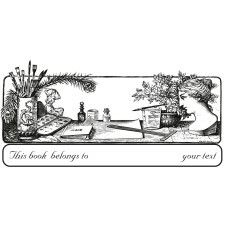 You can customize t..